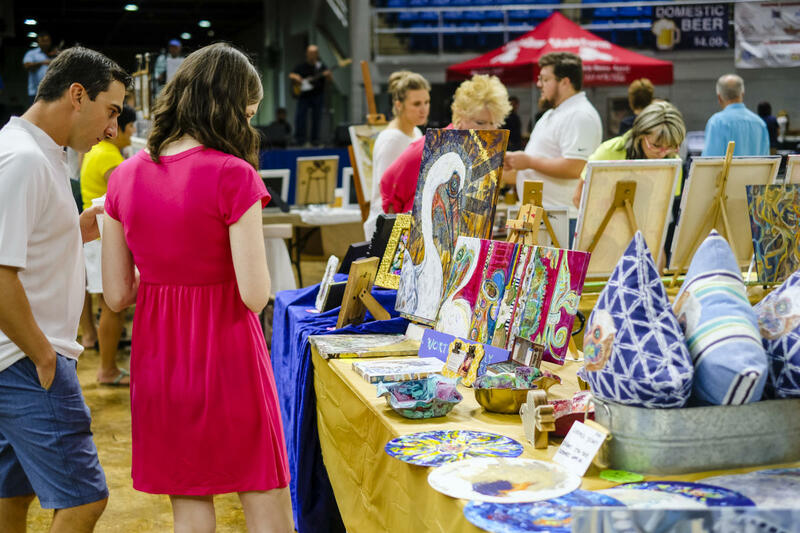 Presented annually by the Arts & Humanities Council and the SWLA Convention & Visitors Bureau (Visit Lake Charles! 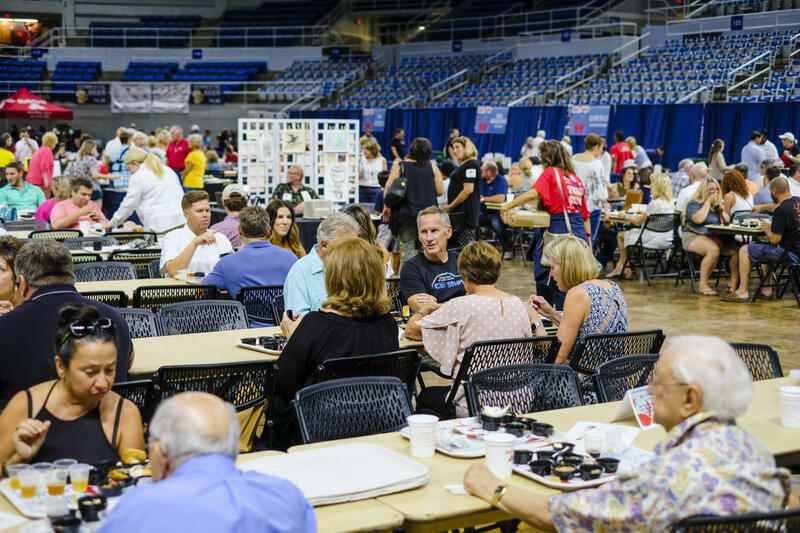 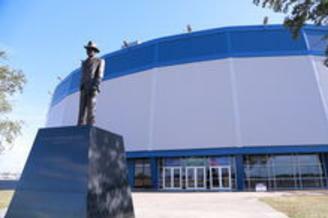 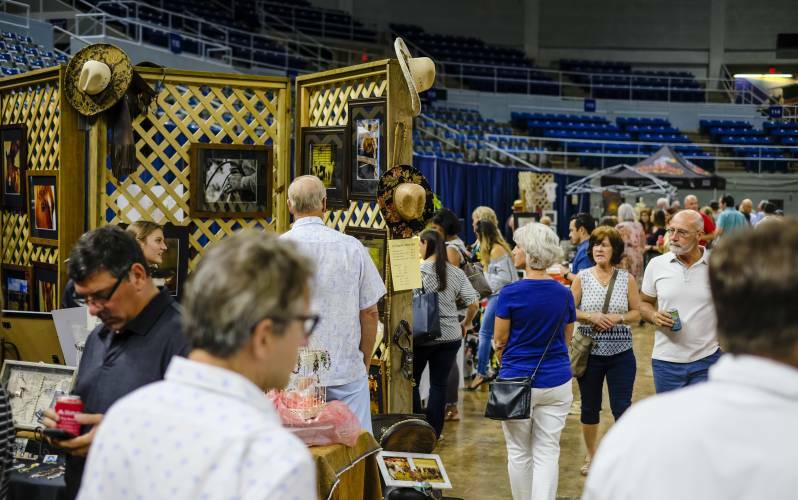 ), this signature culinary event will take place at the Burton Coliseum. 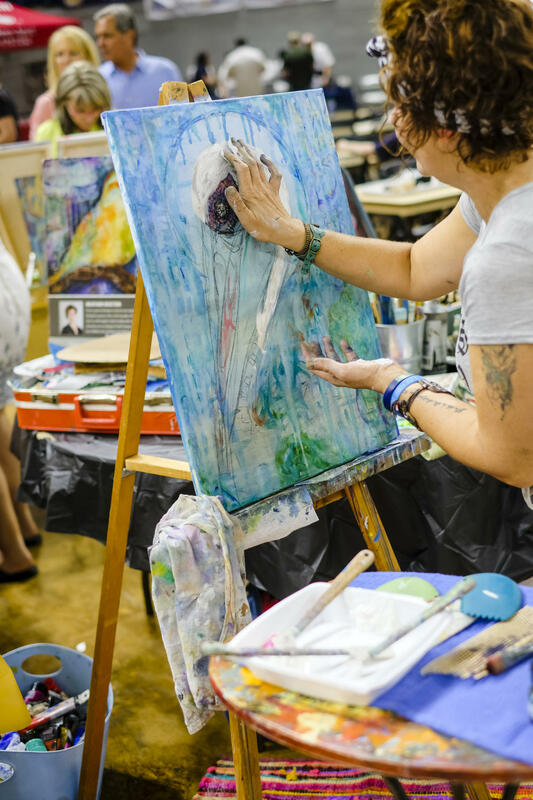 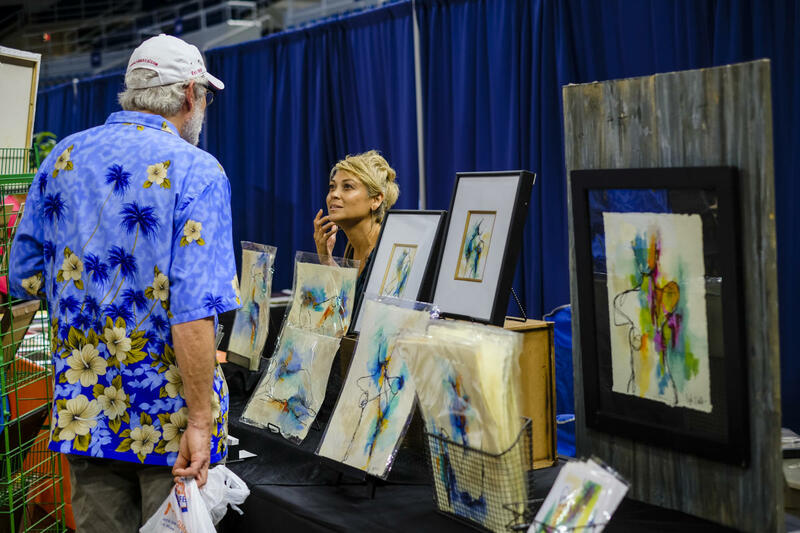 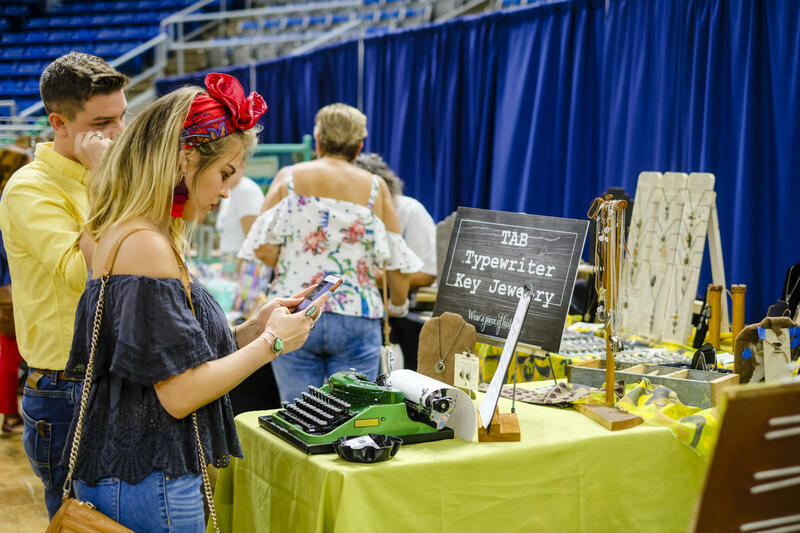 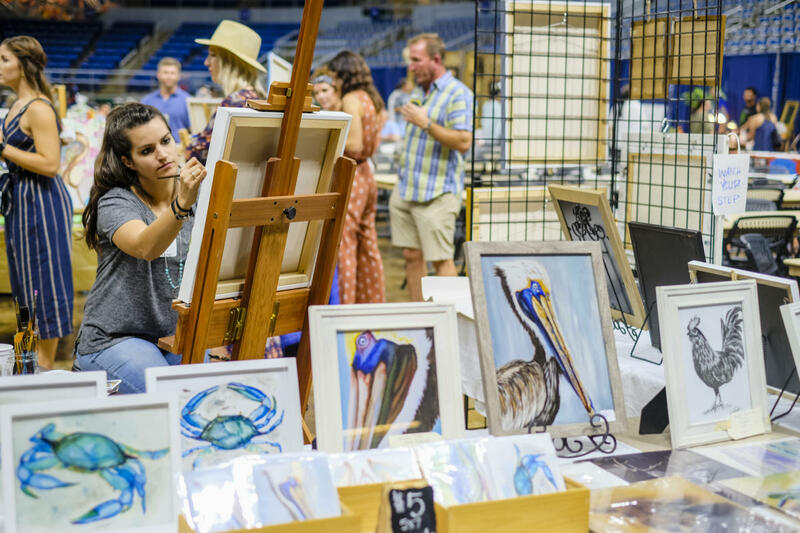 Arts & Crabs, recognized in 2018 for the sixth year in a row as a “Top 20 Event” by the Southeast Tourism Society, will feature live music and an eclectic art market with live demonstrations. 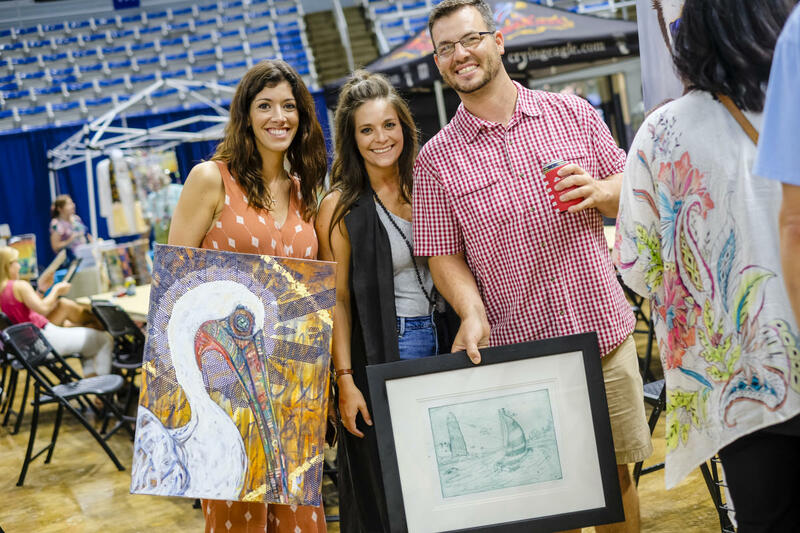 Arts & Crabs is sponsored by the Arts Council of SWLA, Lake Charles/SWLA Convention & Visitors Bureau, Deep South Productions, Burton Coliseum, Big Easy Foods, Crying Eagle Brewing, Crescent Crown, Volkswagen of Lake Charles, Automotive Alignment and Brake Service Inc., Coca-Cola, CSE Federal Credit Union, Digikast- Captive Media Solutions, Fox 29/SWLA ABC, Dr. Uzma Porche', First Federal Bank of Louisiana, Image360 Lake Charles, Knight Media, Inc., KPLC 7 News, Iberia Bank, Nick Reina State Farm, Stine Lumber, L'Auberge Casino Resort Lake Charles, Louisiana Lottery Corporation, Parker Brand Creative, and the Louisiana Division of the Arts.